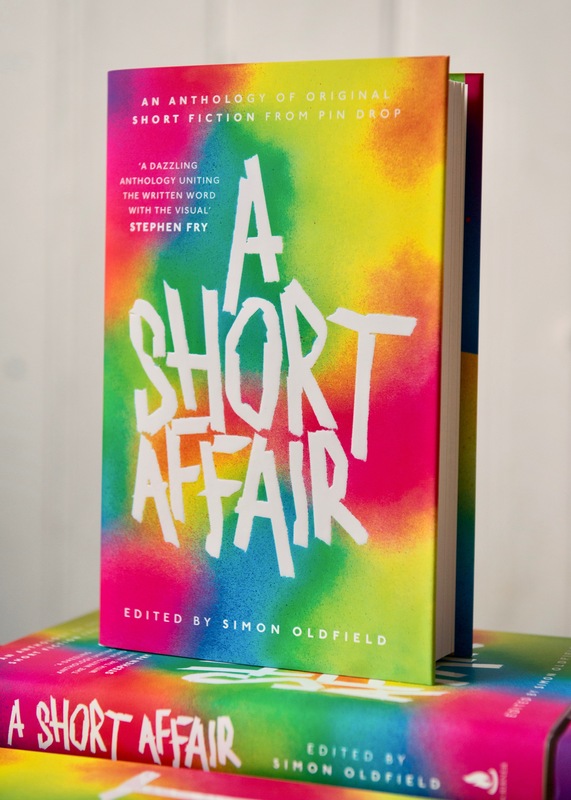 In this visually stunning collection, Simon Oldfield brings together eighteen original stories by bestselling authors, alongside exciting new voices from the annual Pin Drop Short Story Award, with a foreword by Tim Marlow, Artistic Director of the Royal Academy of Arts. 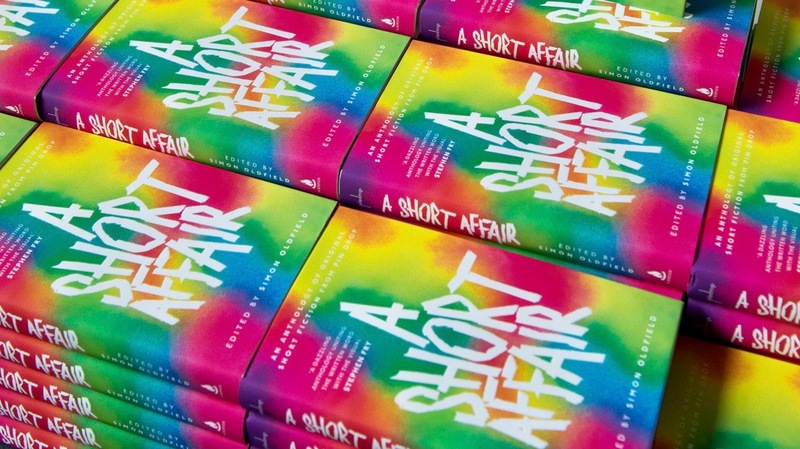 Writers: Elizabeth Day, Bethan Roberts, Nikesh Shukla, Claire Fuller, Ben Okri, Anne O’Brien, A. L. Kennedy, Anna Stewart, Craig Burnett, Douglas W. Milliken, Will Self, Jarred McGinnis, Barney Walsh, Rebecca F. John, Joanna Campbell, Emily Bullock, Cherise Saywell and Lionel Shriver. 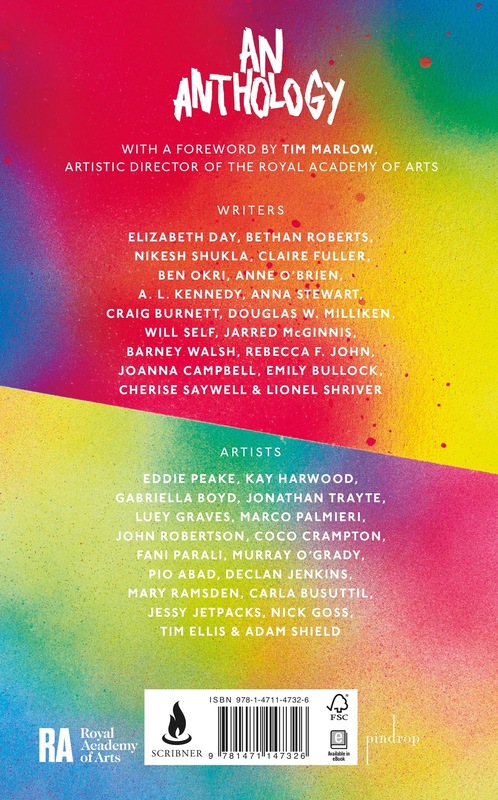 Artists: Eddie Peake, Kay Harwood, Gabriella Boyd, Jonathan Trayte, Luey Graves, Marco Palmieri, John Robertson, Coco Crampton, Fani Parali, Murray O’Grady, Pio Abad, Declan Jenkins, Mary Ramsden, Carla Busuttil, Jessy Jetpacks, Nick Goss, Tim Ellis and Adam Shield. 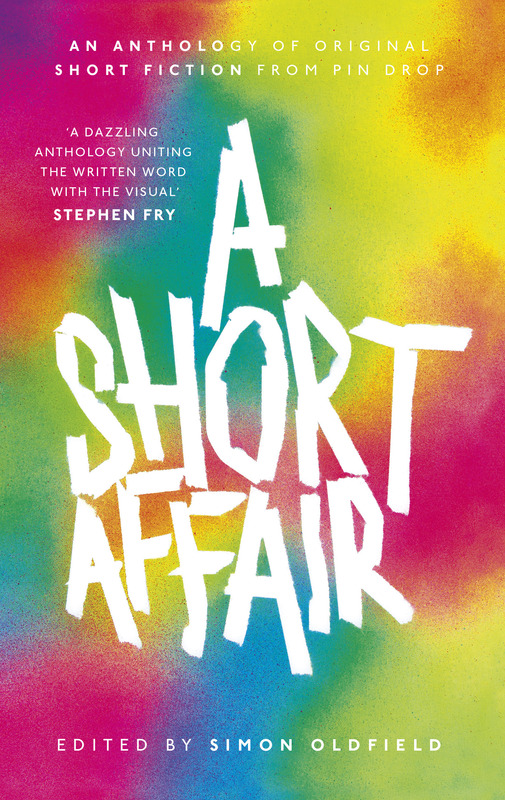 Cover artwork by British artist, Eddie Peake.